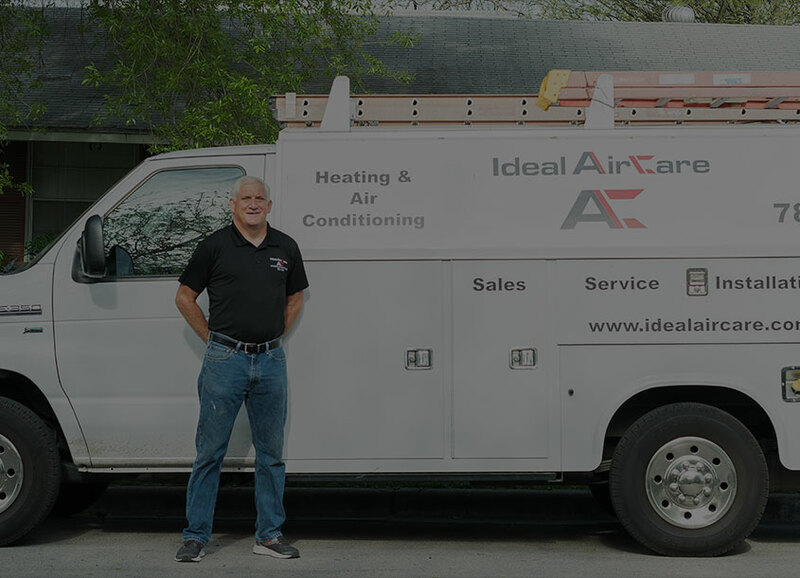 At Ideal Air Care, it is our goal to provide honest and affordable heating and air conditioning services to homes and businesses throughout the Greater Austin area and beyond. We service areas south of Austin to Buda and Kyle, and north to Pflugerville, Round Rock, and Cedar Park. Since 2007, we have served Austin with honesty and integrity, qualities we believe are essential when hiring someone to take care of your home or business. Our technicians have extensive experience repairing and replacing HVAC systems, and all of our work is 100% guaranteed. At Ideal Air Care, we are not looking to simply make the sale or earn a quick buck. Rather, we want to do what is best for the customer and their individual needs. 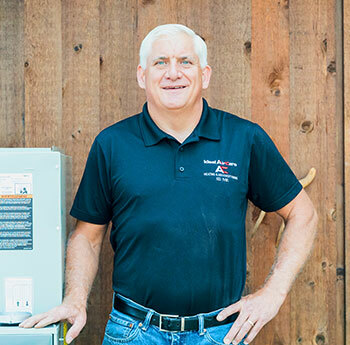 If you are looking for experienced heating or air conditioning installation, service, or repair, contact us at (512) 789-0365 today. We are licensed and fully insured, so you can be sure you will get the experienced, professional service you seek. In addition, our fast emergency services can quickly get your air conditioner operational again at an affordable price. We will never charge after hours or overtime charges. If you need a professional, courteous, affordable, and experienced air conditioning and furnace service company, you’ve found it! Our highly trained team can handle any air conditioner problems that you may experience. We love the excellent service that Ideal Aircare provides! !